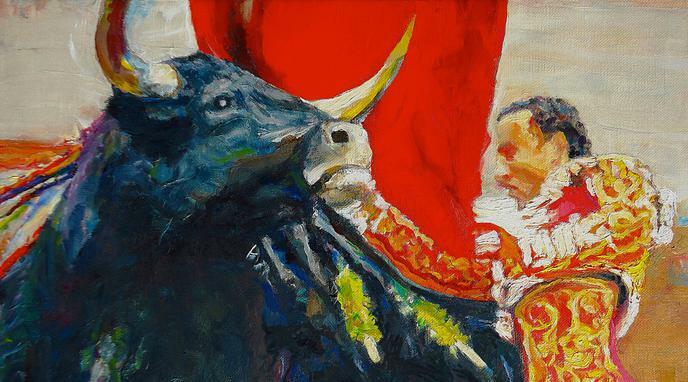 The aggression catharsis hypothesis suggests that bullfights are useful to collectively free ourselves of negative and aggressive feelings, which are inherent to human nature. scapegoating the bull in this way does not in and of itself justify a practice. Cambridge Declaration of Conscience declares animals as sentient, so such the relief from aggression applies to nonhuman animals as well. not inherent to humans but socially and culturally produced.